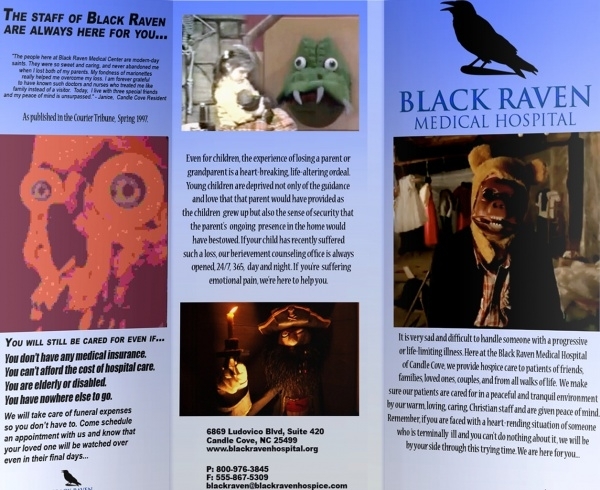 Brochures are an inexpensive way to promote and publicize products and services. 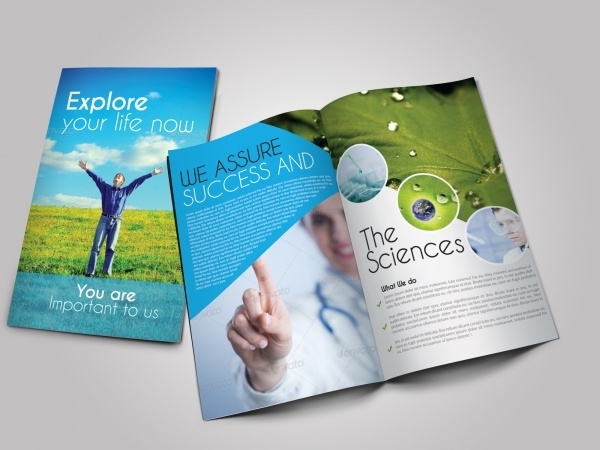 Across industries, businesses have time and again relied on brochure marketing to do its trick and it has! 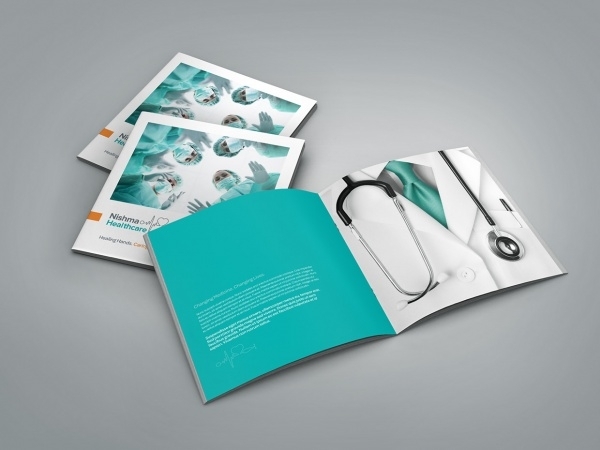 The medical sector even believes in the power of brochure marketing. 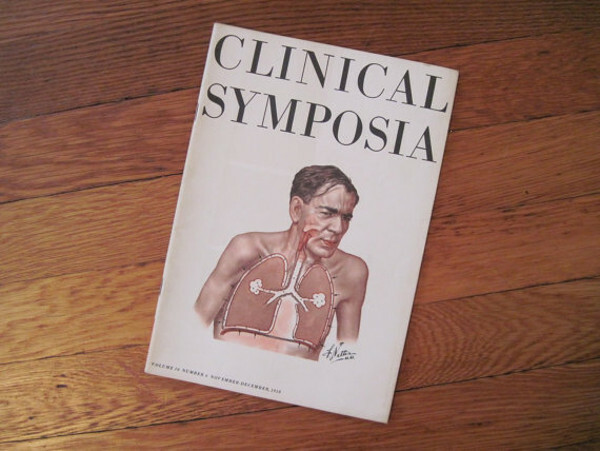 Every hospital, clinic, health institution has brochures sitting in rack in the reception or waiting lounge area. Even at marketing events, seminars etc. brochures are the first things picked up by visitors to learn more about a medical facility. 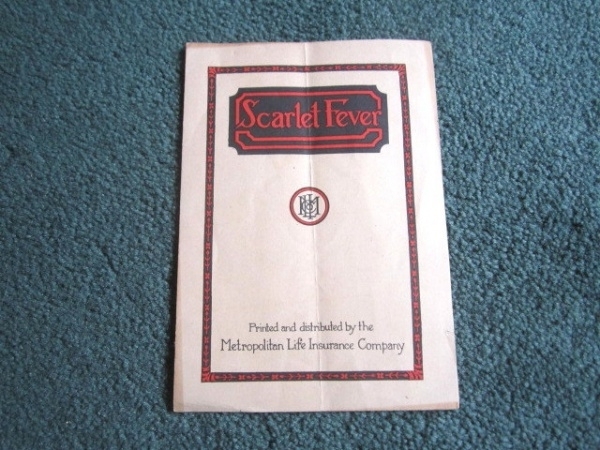 The imperative factor here is that a Blank Tri folder brochure – any brochure for that matter – must be designed is such a way that it remains memorable for the individual who picked it up. If it’s on memory, you will get footfalls in your clinic or hospital. 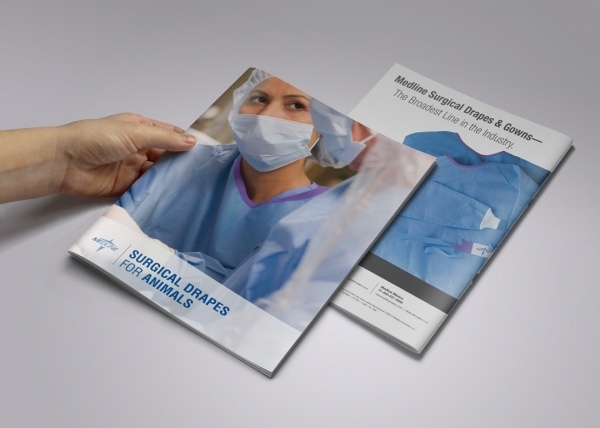 Here’s a thoroughly professional medical brochure design – with a color code of blue and white. The files in this template editable and you can retouch elements to create an apt brochure headlining your medical facilities and services. 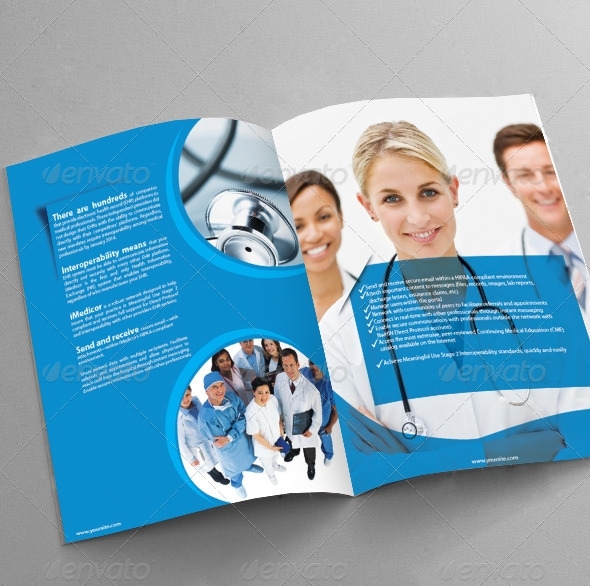 This is a bi-fold medical brochure template equipped with editable and customable aspects. Compile necessary and other relevant information and use this for corporate promotions, and other kinds of marketing purposes. This brochure template carries geometric pattern designs inside, and also there are abstract modern backgrounds to choose from. 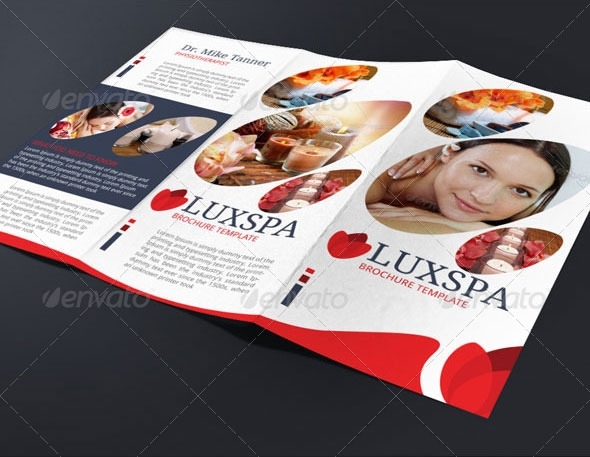 The brochure vector is high resolution and scalability of pages and content can be adjusted. If vintage design is what you have in mind for your brochure design then this particular example is one of the most authentically vintage available. It’s a 5 3/8″ by 7 3/4″ brochure template dating back to the 1920s. 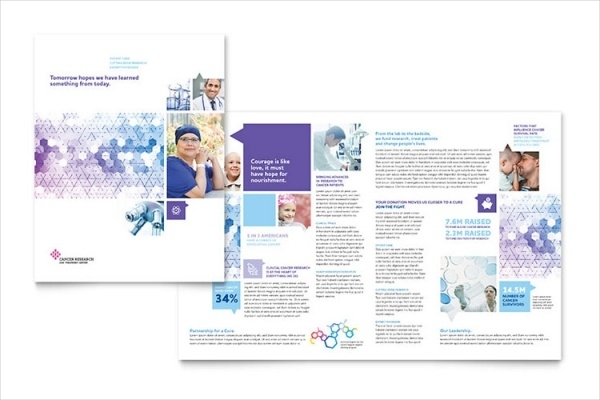 If your medical facility specializes in cancer treatments, this is a very apt brochure design template (fully editable) which you can use to compile and highlight information regarding the specialist treatments and other related services. This medical brochure with its detailed and contemporary design and customizable elements is one of the very best options available. 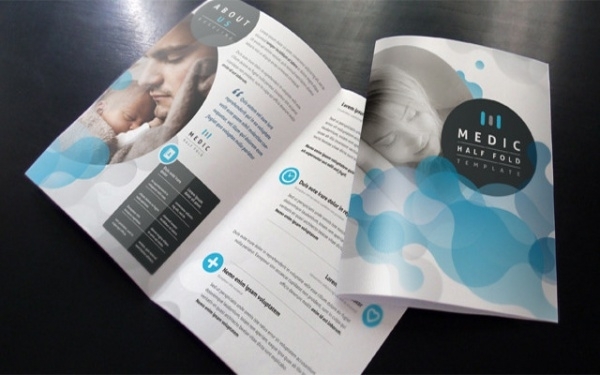 The brochure template meets the highest standards of quality and is perfect for healthcare branding purposes. 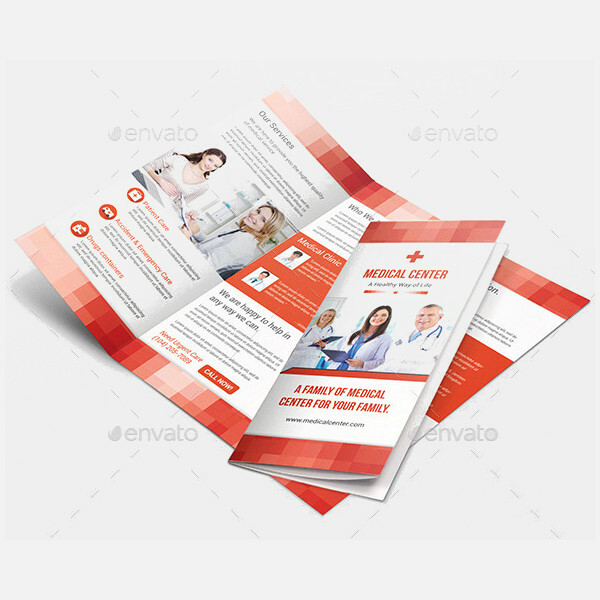 Check out this tri-fold brochure template which can be suitable option for making any kind of medical/healthcare brochure. The PSD files in the template are fully editable and you rework on them and personalize them according to your establishment’s needs. 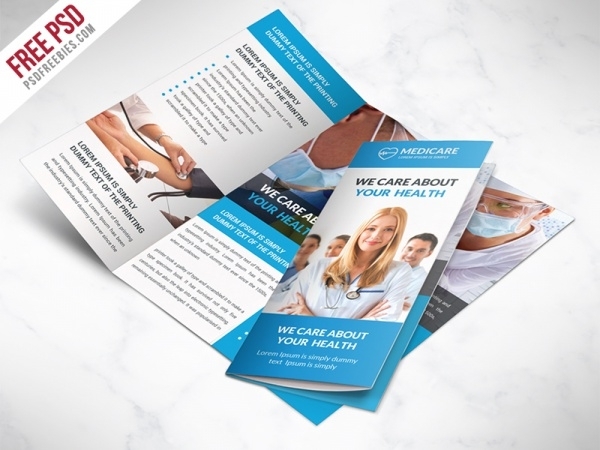 If you’re looking for some inspiration to design an unconventional medical/hospital/healthcare brochure, then this example brochure is loaded with ideas galore! The design is simple but the projection of the content is out-of-the-box. This 17 x 11in bi-fold medical brochure can be useful for making a medical and healthcare brochure for marketing and other corporate purposes. You can easily insert and discard images and text at will. The template contains free fonts and free photos. 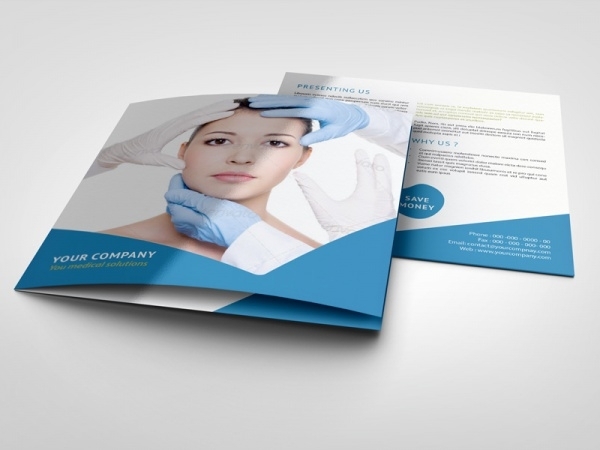 This is one is premium quality A4-size medical bi-fold brochure template design which you can easily edit and customize with relevant content of your liking. The template measures 11” x 8.5’’. Medical brochures should not just be document which gives insight into the services of healthcare institutions, the specialties etc. 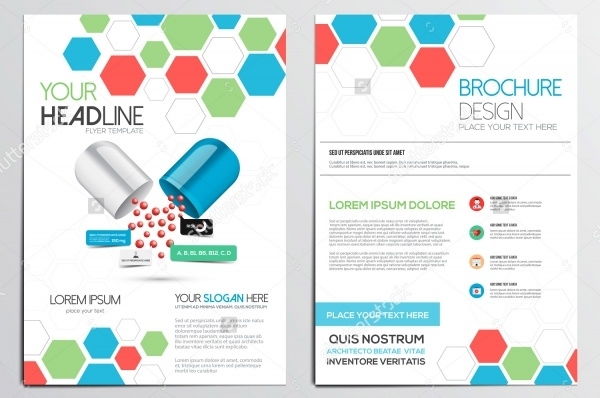 A brochure of this genre must be well-designed and cater to the standards of the healthcare industry. The templates provided above are latest examples that are setting trends in the market.